A coast to coast interview with the author of the Stevens and Windermere thrillers, Owen Laukkanen. We talk about trains, travelling across Canada, touring in the States, his work, Canadian litterature and play a game with Margaret Atwood. Well, she wasn’t actually there, but the game was about her. 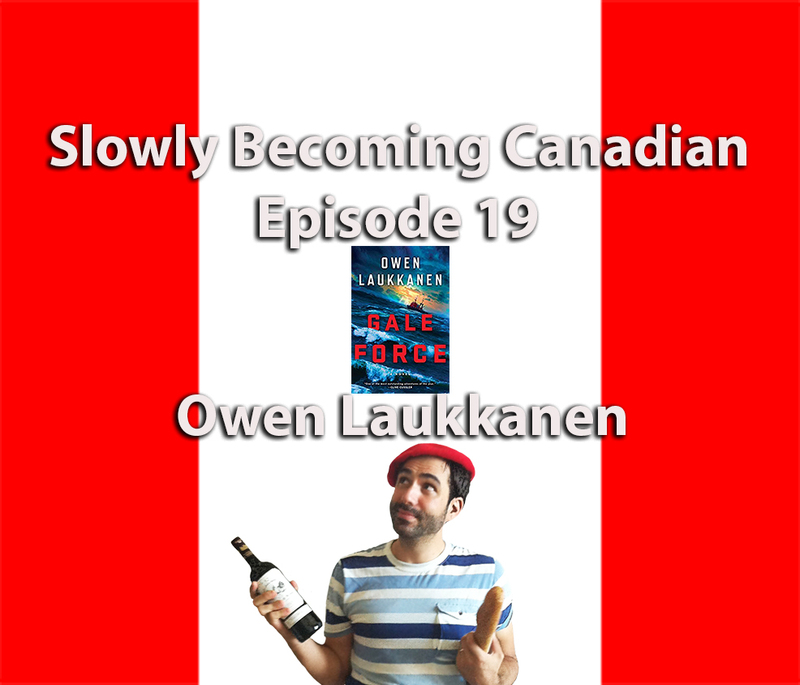 Look for Slowly Becoming Canadian on the iTunes Store. Subcribe and the next episodes will automatically get downloaded to your library when they debut.